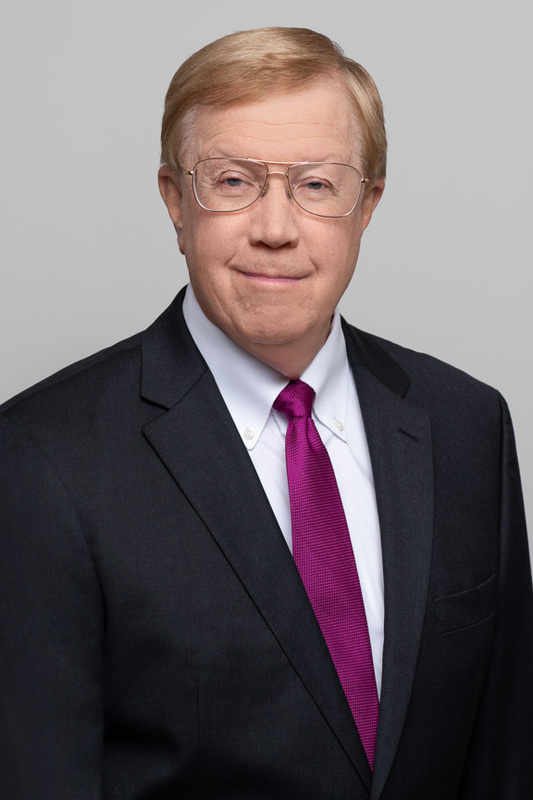 Charles T. Kleintop is the Managing Partner at Kleintop & Luria, LLP. He received his Bachelor of Arts degree from Lehigh University in 1967 and his Juris Doctor degree from Georgetown University Law Center in 1970. Mr. Kleintop served as a U.S. Marine Corps judge advocate and military judge from 1970 to 1976. He served thereafter in the U.S. Marine Corps Reserve, retiring as a Colonel (O-6) in 1996. Mr. Kleintop has been in private practice in Honolulu since 1976. Mr. Kleintop served as the Chairperson of the Family Law Section of the Hawaii State Bar Association from 1992 to 1994. He also served as the Chairperson of the Disciplinary Board of the Hawaii Supreme Court from 2003-2007. He is also an arbitrator for the State of Hawaii Court Annexed Arbitration Program. Mr. Kleintop has received the distinction of being named in Hawaii’s Super Lawyers since 2008, and he has been listed in The Best Lawyers in America since 1987. 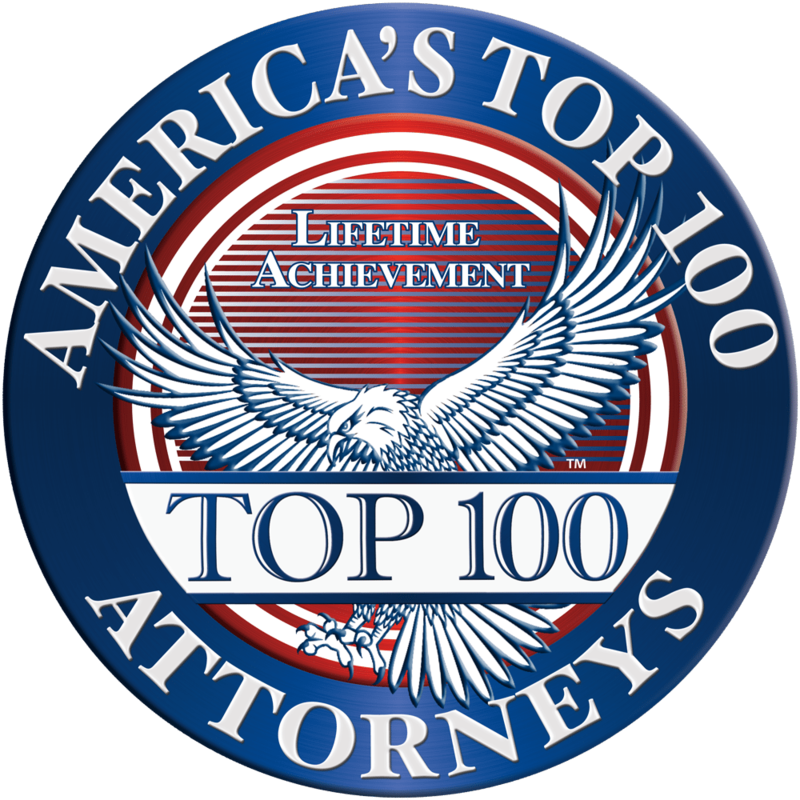 Mr. Kleintop has also attained the highest possible rating of “AV” from Martindale Hubbell, the national directory of attorneys, indicating preeminent legal ability and the highest standard of ethics. Mr. Kleintop is admitted to practice law in the State of Hawaii, the State of California, and the District of Columbia. He is also admitted to practice before the U.S. Court of Military Appeals.